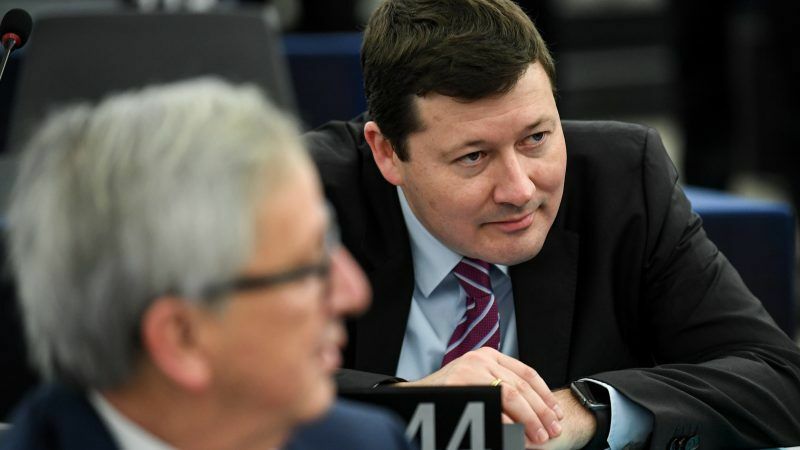 After European Commission President Jean-Claude Juncker ignored their previous calls, MEPs called on Tuesday (26 March) on the next Commission to review the controversial appointment of Martin Selmayr as secretary-general of the EU executive. 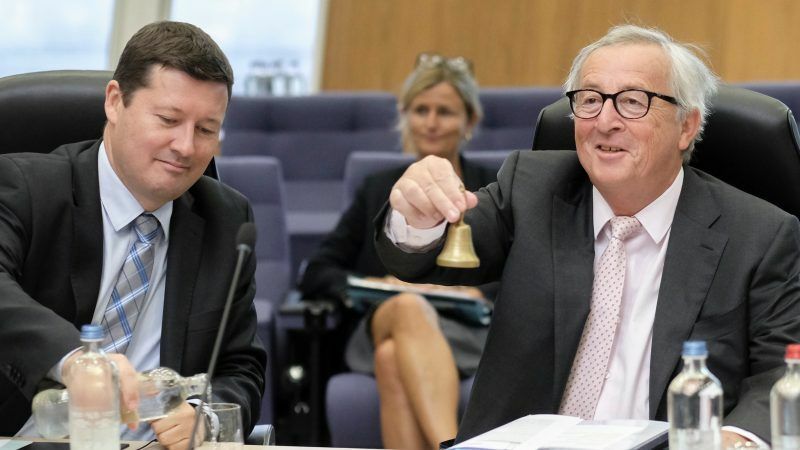 The European Parliament yesterday (13 December) adopted a resolution, with a majority of 71%, that calls for the resignation of Martin Selmayr, the former right-hand man of Commission President Jean-Claude Juncker whose rushed promotion earlier this year was criticised as "a coup-like action". 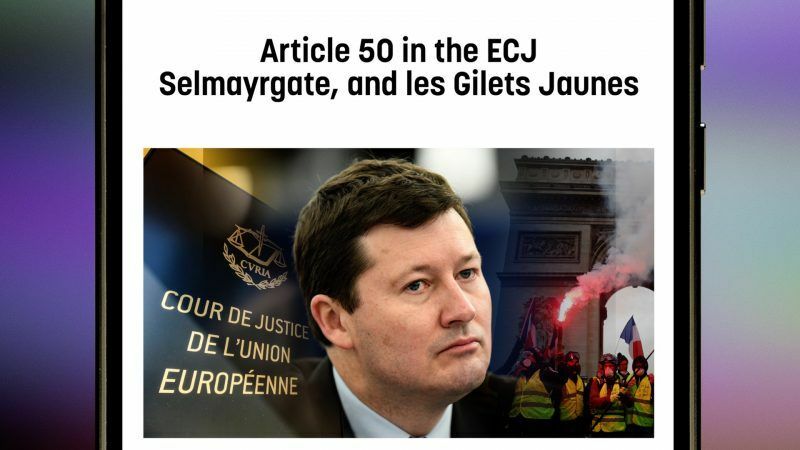 This week, Article 50 in ECJ, Selmayrgate just won’t go away, and Gilets Jaunes protests go seriously astray. 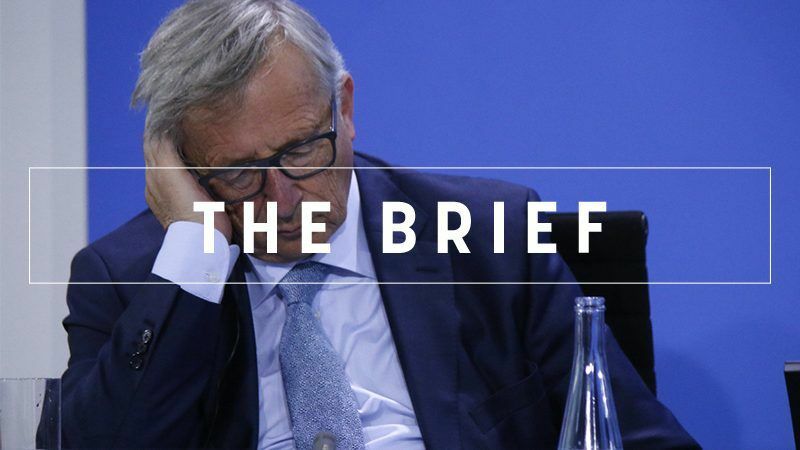 EU officials on Wednesday (7 November) poured cold water on hopes of holding a special summit this month to seal a Brexit divorce, saying talks have made some progress -- but not enough. 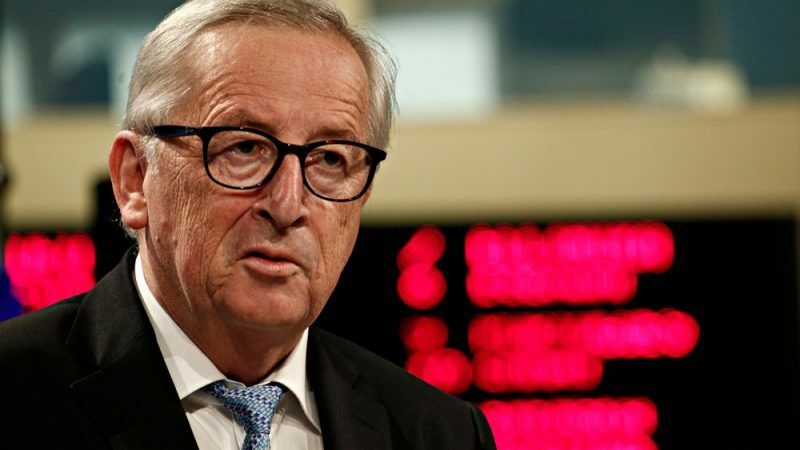 Before Jean-Claude Juncker's final State of the Union address to this European Parliament on Wednesday (12 September), EURACTIV takes a look at his first speech from 2015 to see how the Commission president has done over the last three years. 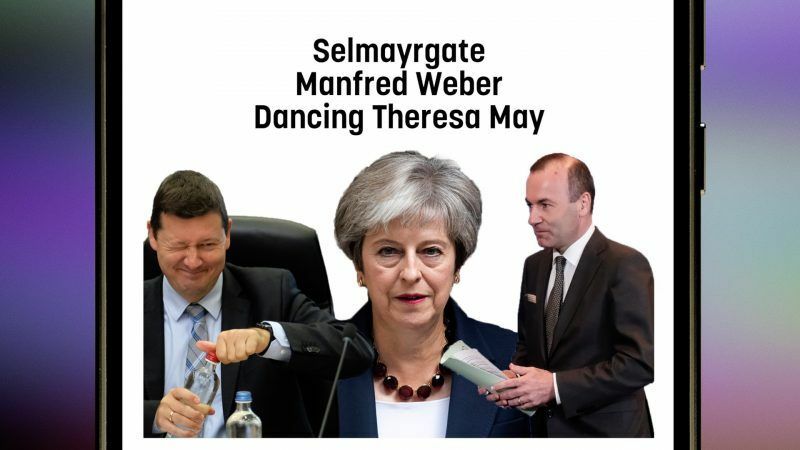 This week, the Commission sticks to its Selmayrgate stance, Manfred Weber thinks he’s in with a chance and Theresa May is queen of the dance. 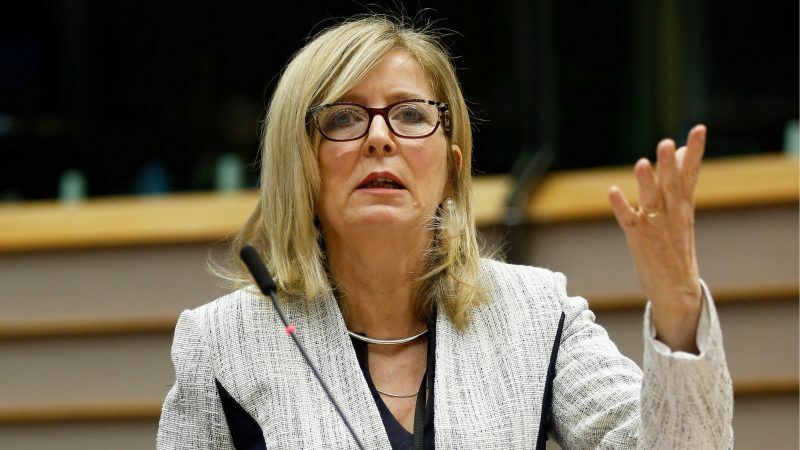 The EU Ombudsman has opened an investigation into the controversial promotion of European Commission chief Jean-Claude Juncker's right-hand man, it said on Monday (14 May). 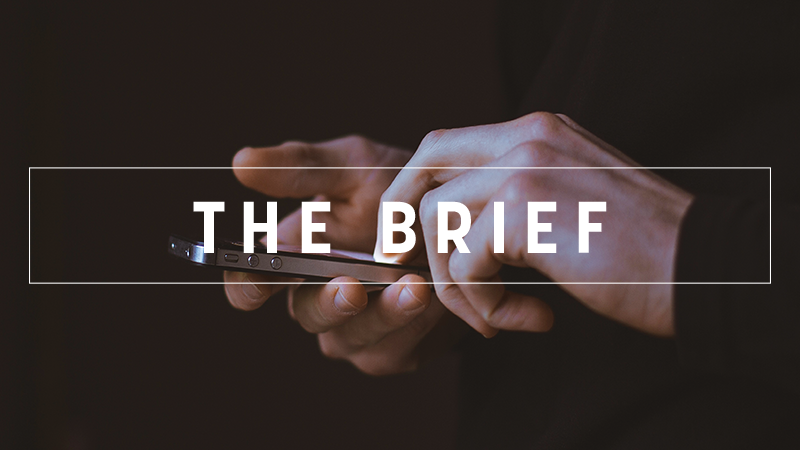 The Brief – Selmayr stays. What next? 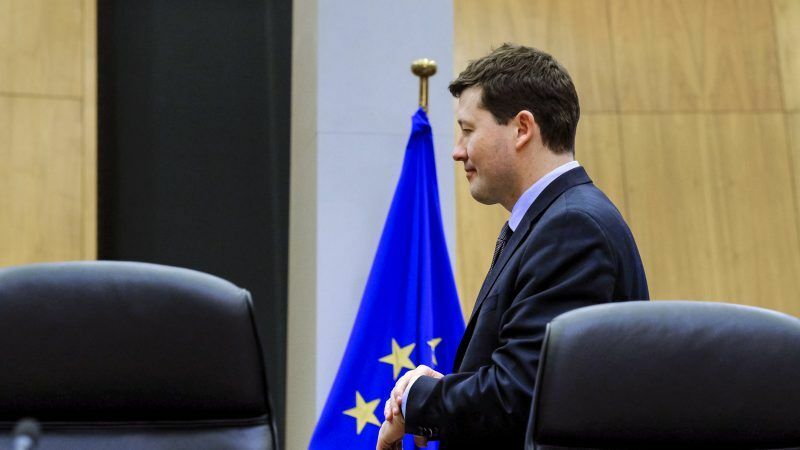 Is the Selmayr affair closed? That, at least, is how the Commission reads the resolution adopted by the European Parliament today. 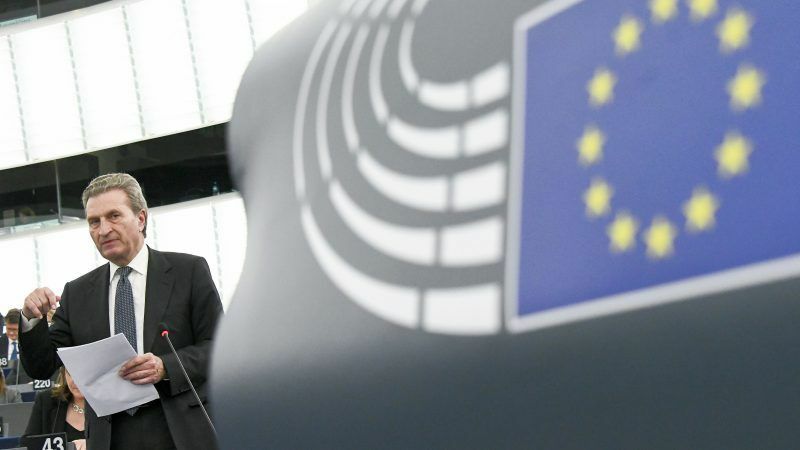 Selmayr will have no role in the choice of the next European Commission president, but for Eurosceptics, it was a gift from heaven to read a long attack on Selmayr as proof of how the EU is run by a secret cabal of unelected power-holders who dictate what the EU is and does, writes Denis MacShane. 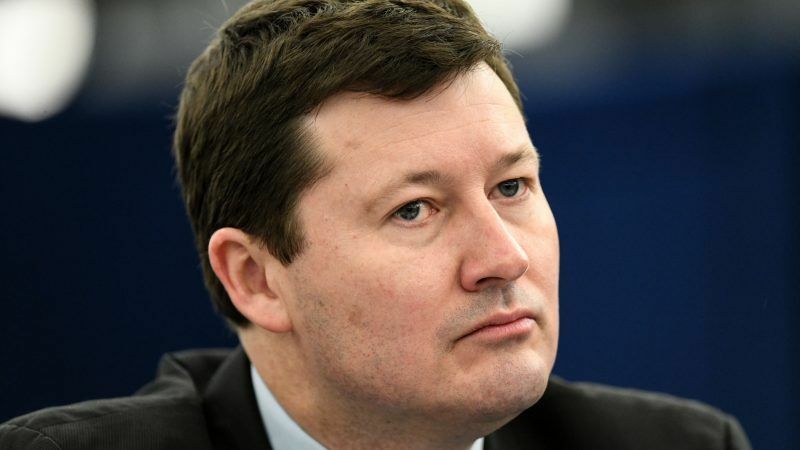 A huge majority of MEPs adopted on Wednesday (18 April) a resolution describing the appointment of Martin Selmayr as Secretary-General of the European Commission “as a coup-like action which stretched and possibly even overstretched the limits of the law”. 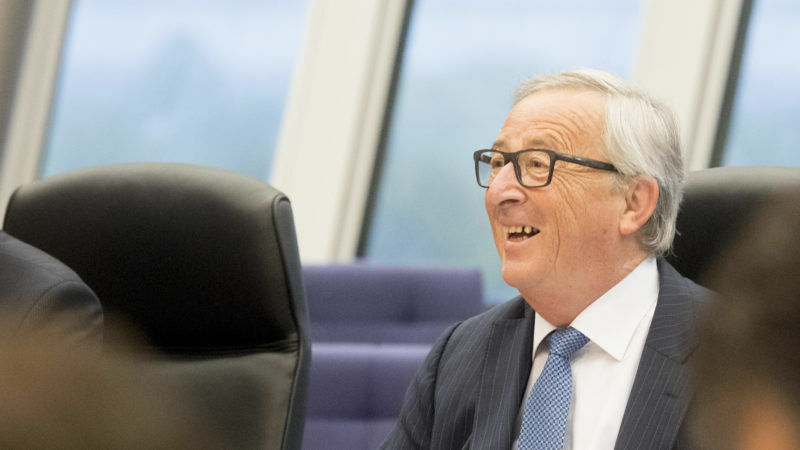 In a surprising turn of events, the European Parliament's powerful Budget control committee prepared the ground for a vote in plenary tomorrow (18 April) that could deal a huge blow to the Juncker Commission. 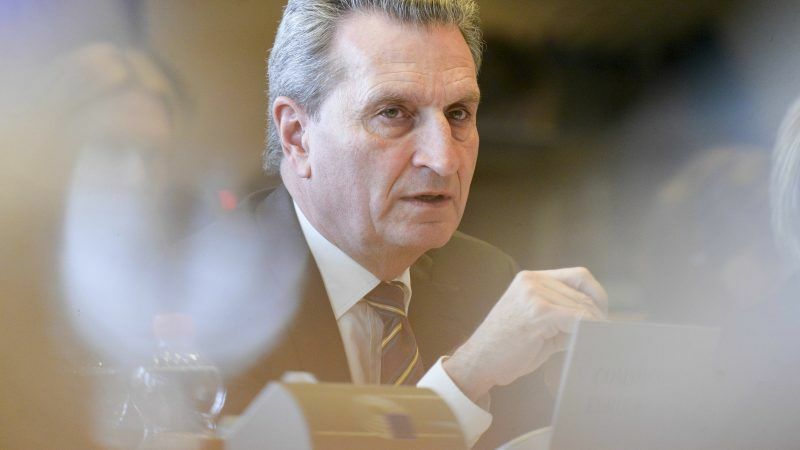 Europe's dispute over refugees, the controversial judicial reform in Poland and the election campaign in Bavaria were the topics of an interview with Commissioner Günther Oettinger by EURACTIV Germany's media partner "Der Tagesspiegel". 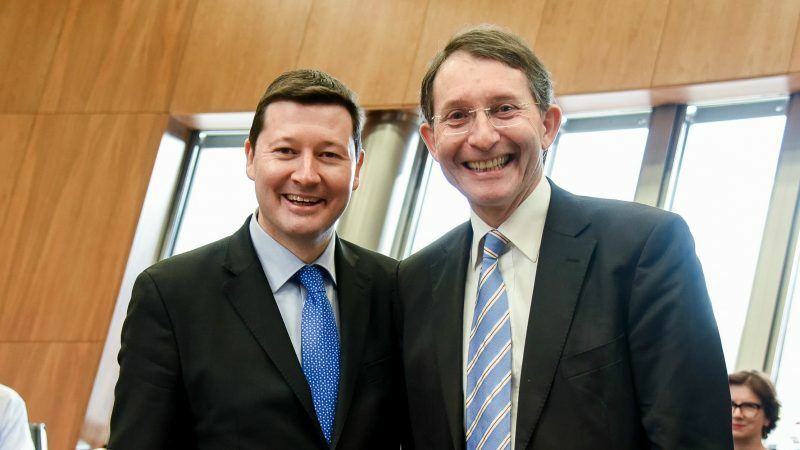 Despite all the fury that rose after Martin Selmayr was appointed secretary-general of the Commission in February, one thing is now clear: the German official will keep his job. 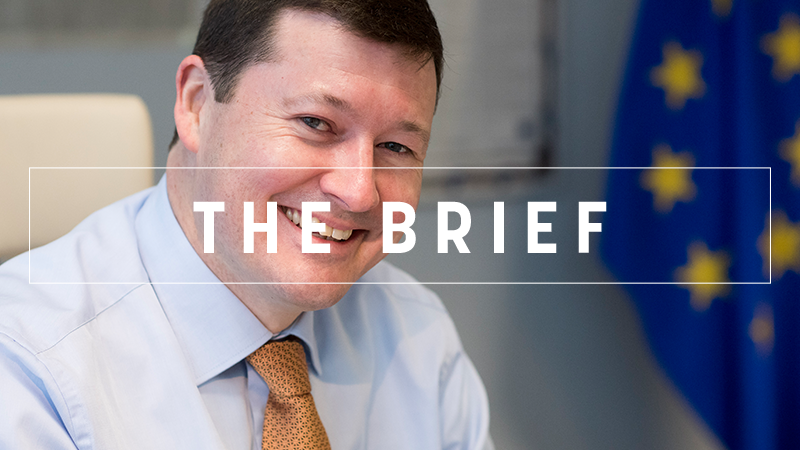 The European Commission has this week published 84 pages of replies to MEPs’ questions about Martin Selmayr’s controversial promotion to the top civil servant post in the Commission. EURACTIV.fr reports. 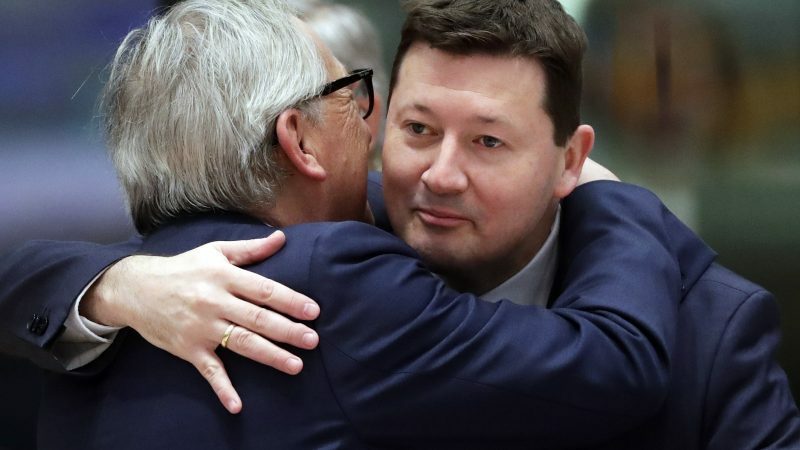 EU lawmakers on Wednesday (28 March) criticised the "coup-like" promotion of European Commission chief Jean-Claude Juncker's top aide Martin Selmayr, but stopped short of asking the decision to be reversed. 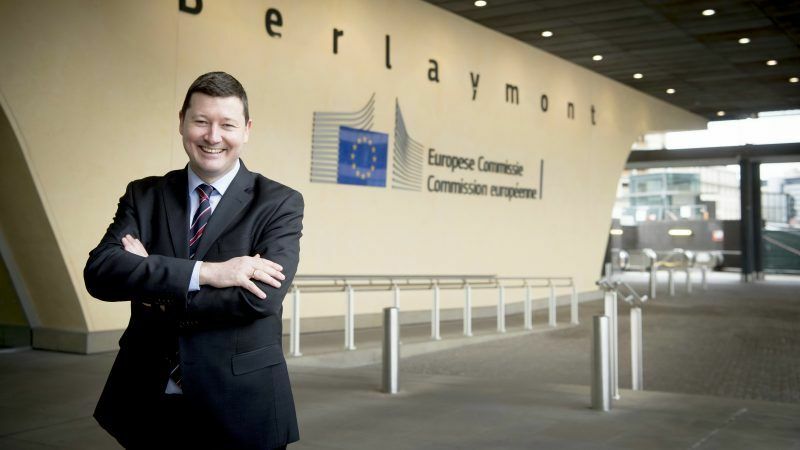 European Commission chief Jean-Claude Juncker's top aide and enforcer Martin Selmayr landed a powerful job partly for "political" reasons, a top EU official said Tuesday (27 March) at a hearing into the controversial promotion. 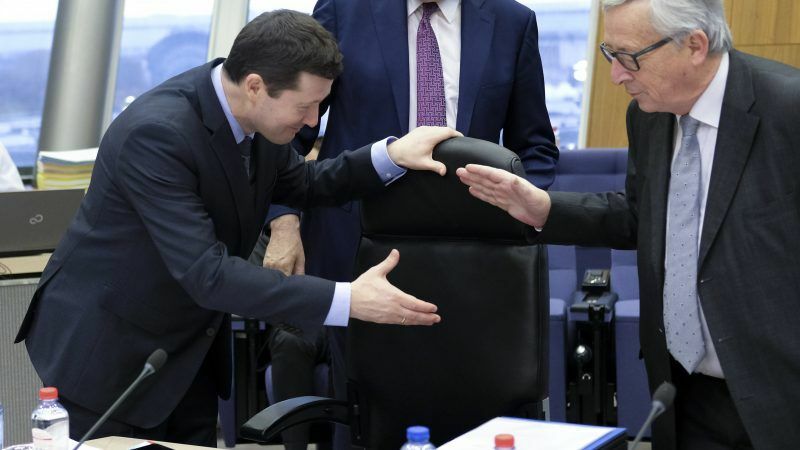 The European Commission on Sunday (25 March) insisted the controversial promotion of President Jean-Claude Juncker's top aide was "in full compliance" with rules, and not even a promotion, despite a growing cronyism row. 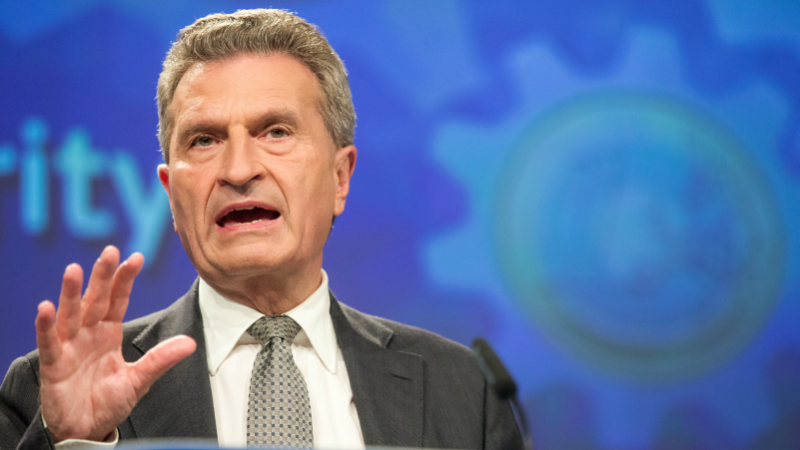 The European Parliament's budgetary control committee wants a senior EU Commission official to clarify the sudden promotion of its president's chief aide to the top of the EU civil service, underlining the continuing unease among lawmakers over the move. 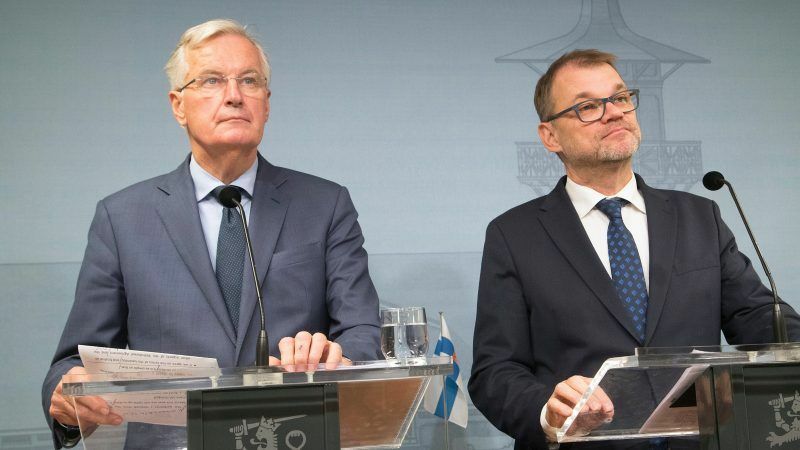 Who says the European Union cannot be united? Or that it can no longer see eye to eye with Washington on anything? 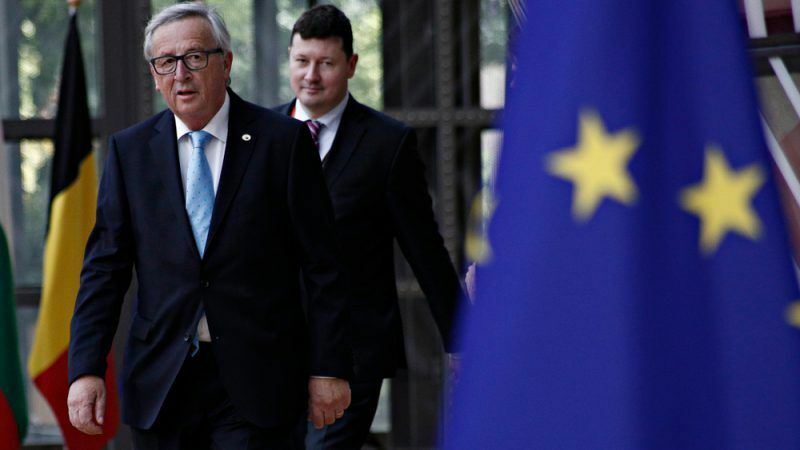 The European Parliament's budgetary control committee will look into last month's "fast-track promotion" of Commission chief Jean-Claude Juncker's top aide, after MEPs called the appointment a "perfect stitchup" and a "grave error" that only fuels Euroscepticism. 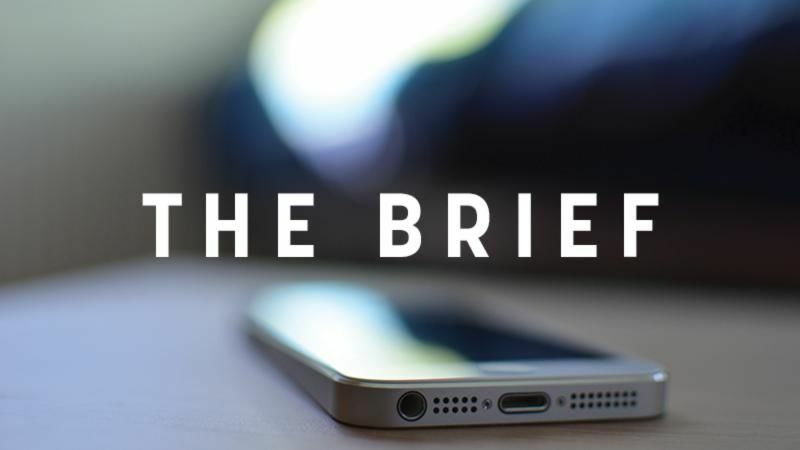 The Brief, powered by PLATFORMA – Would you Buymayr or Selmayr? 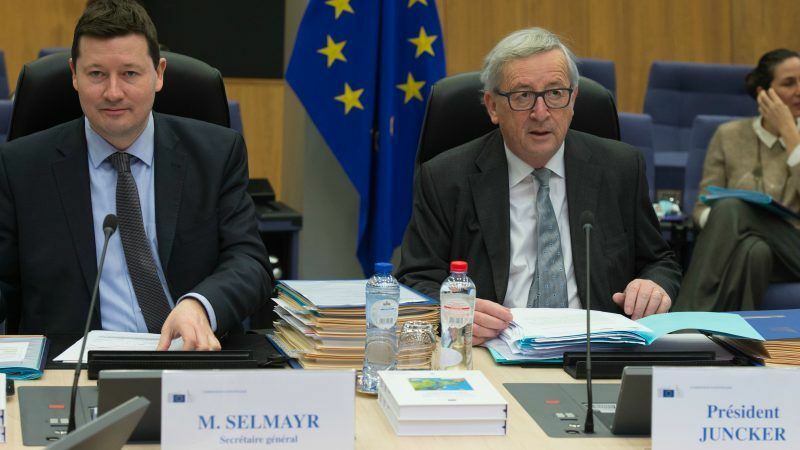 As a Twitter sage asked yesterday, would you Buymayr or Selmayr at this point? For those who like to describe the EU bubble as the European version of ‘House of Cards’, today we saw its season’s finale. Our very own Frank Underwood secured a post to prolong his power and influence beyond the expected expiry date. 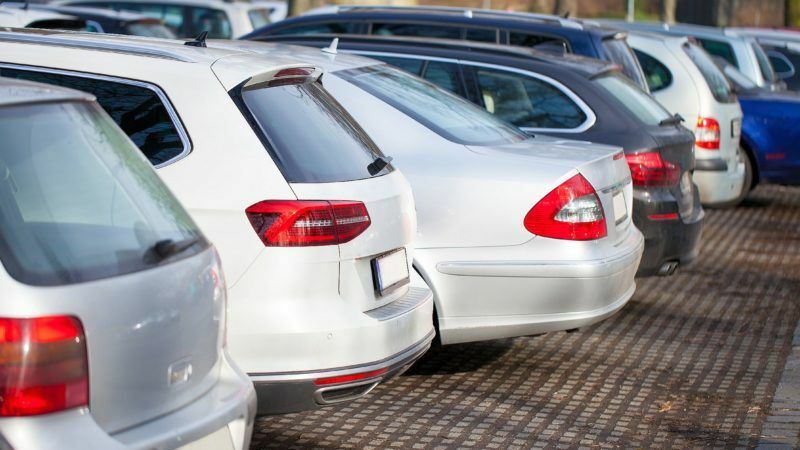 While the Dieselgate scandal still roars on, the European Union may be about to water down new CO2 limits for cars at the behest of German automakers. Emmanuel Macron’s win in the French presidential election was welcomed across Europe, with many leaders hailing a victory for the European Union. EURACTIV France reports.